WTX Hub is the next generation of technology for the Alcoholic Beverage Industry. WTX Hub creates an entire blockchain based eco-system for the alcoholic beverage industry with an alcoholic beverage online exchange without having third party involvement. 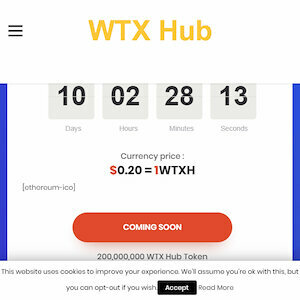 The cryptocurrency, WTXH shall facilitate transactions, act as a quantifiable means of exchange and accurately define the criterion of the required exchange of items. 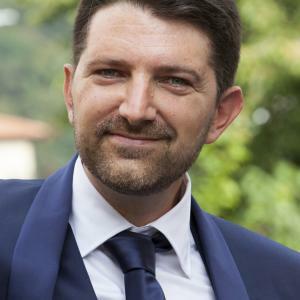 The eco-system is completed by a comprehensive social and community functionality along with tailor-made blockchain provenance authenticity and smart contract technology.